Morten Sand is one of the few good guys in international chess politics. He is a lawyer and tries to insist on the rule of law in matters of International Chess. 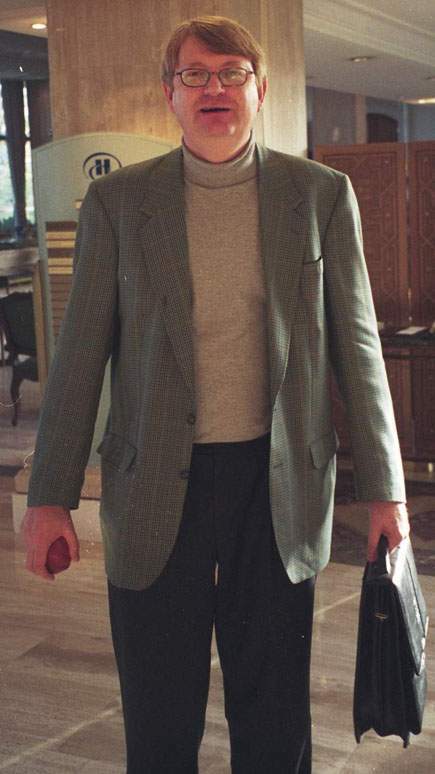 I took this photograph of Morten Sand during the November, 2000 meetings of the World Chess Federation in Istanbul, Turkey.